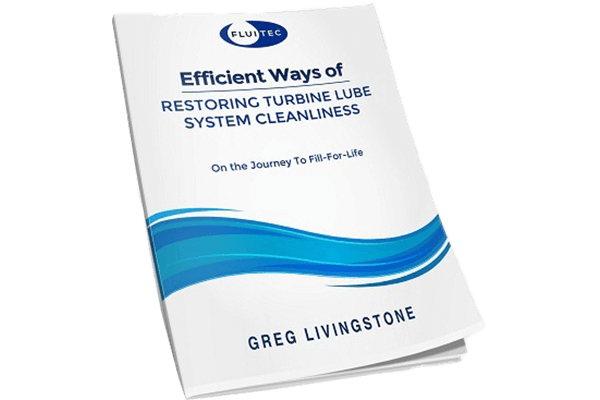 Greg Livingstone is an Executive Vice President for Fluitec. He has been involved with lubrication contamination control and condition monitoring for the last two decades. He's a Certified Lubrication Specialist and past-chair of ASTM D02 CO1 on Turbine Oil Analysis and Problem Solving. He has also been Chair of the Society of Tribologists and Lubrication Engineer's Power Generation, Wind Tribology and Condition Monitoring Technical Committees. He has over 50 papers published across a wide range of industry leading publications.